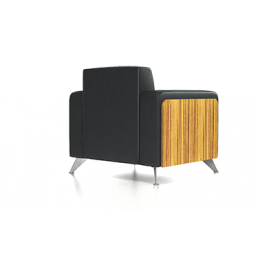 This Luxury Novara Lounge Package will compliment any professional executive environment. All t.. Description:This package takes the headache of choosing and shopping around. Ready to go this is per.. 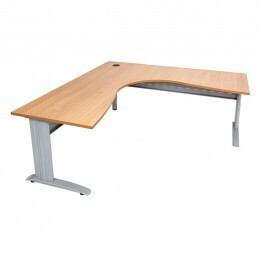 This Potenza Boardroom Package is perfect for modern office setting. The desktop comes in two color .. 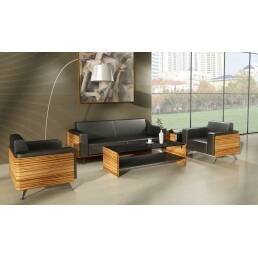 Description:All this SAVE $108.00! 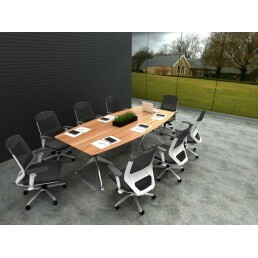 !Meeting Table + 2 Chairs. D 900*H720 D1200*H720 O.. 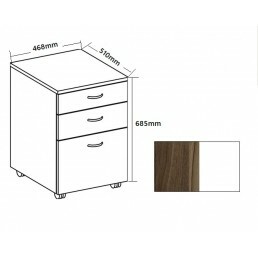 Description:This package is a combination of OM office desk and 1 chair.720H stationery cupboard. Fu.. 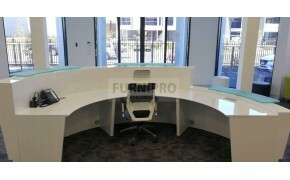 Description:This suit is a combination of P-end desk and chair.Bookcases and Half door statione.. 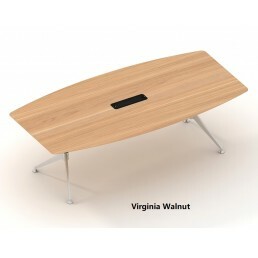 Description:This suit is a combination of OM office desk and chair.Meeting table and 2 chairs.B.. 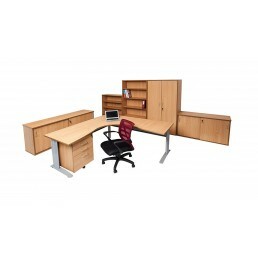 Setting up a new office can be a hard job, this package will definitely simplify your work. All you ..